Browart Studio Lip embroidery service is able to help you to achieve a natural and healthier look with rosy lips! Lip Embroidery, also known as ‘Lip Micro pigmentation’ or ‘Permanent Lip Color’, is a procedure that improves the shape and color of your lips. This make your lips look younger and enhances their look. 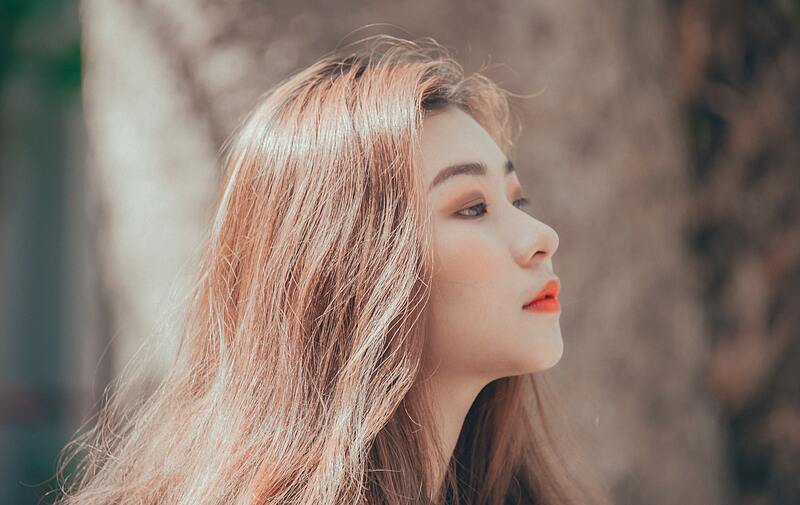 In a more detailed aspect, lip embroidery is the depositing of organic micro-pigments into the upper layer of the lip’s skin with a needle and this process makes the lips look fuller and natural. The process lasts up to two or three hours. To make sure that the lips are clean during the whole procedure, the lips are cleaned and a scrub is used to get rid of the dead skin on the lips. After that cotton is put in the mouth, on the teeth of the customer, to prevent the color pigments and the numbing agent from going into the mouth. The cotton pad is also changed during the process for hygiene. To make sure that no pain is felt during the process, a numbing cream is put on the lips and then coved with a transparent, plastic sheet. This procedure takes about twenty to thirty minutes. The next step is Chromatics. It is the most necessary step to get the needed lip color and effect. In this process various color pigments are taken and mixed together to get the lip color which suited the customer best, the customer chooses their color according to their preferences. Collagen fluid and anti-inflammation cream is applied onto the lips. 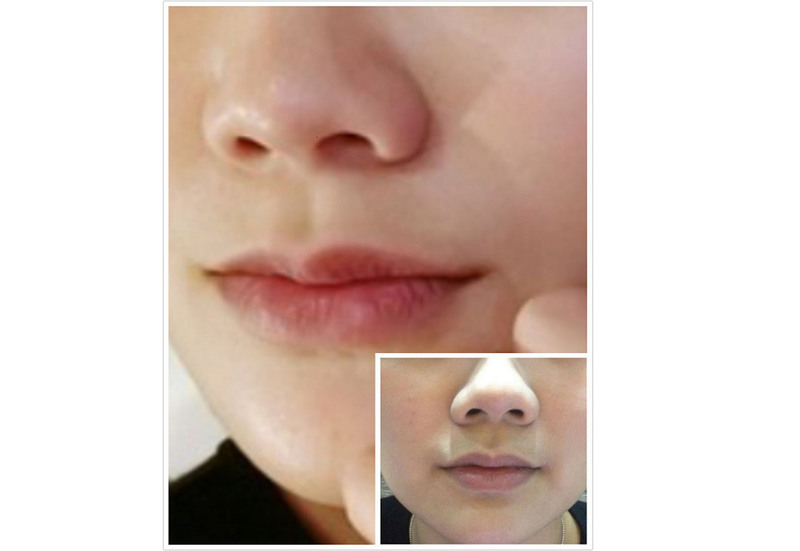 Collagen fluid helps to get rid of the wrinkles and due to the anti-inflammation cream, the lips do not swell up after the treatment and the customer does not feel pain. Following all these steps, the treatment starts and a needle is used. After the whole procedure, one may think that their lips color are darker but lips are only like that in the start, on the fourth day or so the lips will return to a lighter color, they become so because the lips start to peel and the real color is revealed. This color from lip embroidery remains for two to three years, until then one does not need to worry about their lip color. 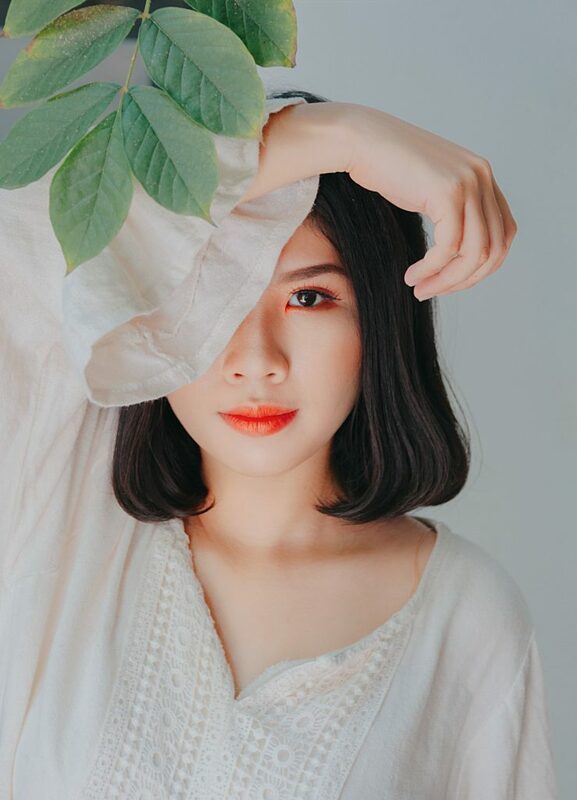 If you are a person who finds it hard to put on lipstick again and again or is annoyed because lipstick gets on the teeth while you’re having dinner and you have to go through that embarrassing moment, then you should definitely try lip embroidery, because you won’t need to wear lipstick all the time, it will be very convenient. If you are a person who likes wearing lipstick then you don’t have to worry, you can still wear lipstick even after lip embroidery is done, and it won’t be a problem. We will also advise which lip color suits you the best! Contact us for a consultation now!